AirPura P600 HEPA filters, Carbon filters, Pre filter Replacements. AirPura P600 filters Ship Free in US and Canada. AirPura P600 Filters There are 6 products. 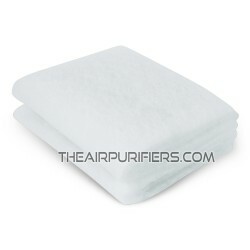 US$54.98 US$69.98 AirPura Cotton Pre-Filter 2-pack In Stock. AirPura Cotton Pre-Filter 2-pack is Unbleached Pesticide-free Cotton Pre-filter for AirPura portable air purifiers. 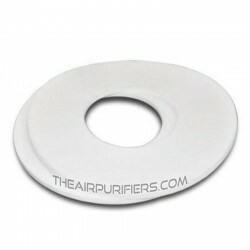 AirPura Cotton Pre-Filter 2-pack In Stock. AirPura P600 HEPA Filter is AirPura Original replacement HEPA Filter for AirPura P600 air purifier. 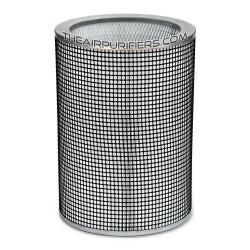 AirPura P600 Carbon Filter is AirPura original Chemical and Odor filter for AirPura P600 portable air purifier. AirPura Standard Pre-Filter is the AirPura Polyester based Pre-filter 2-pack for AirPura portable air purifiers. 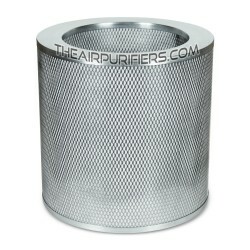 AirPura 2-inch Deep Super HEPA Filter is a 99.99% Efficiency AirPura HEPA Filter for AirPura portable air purifiers.